A range of eyeshadow palettes created to represent famous cities of the world. 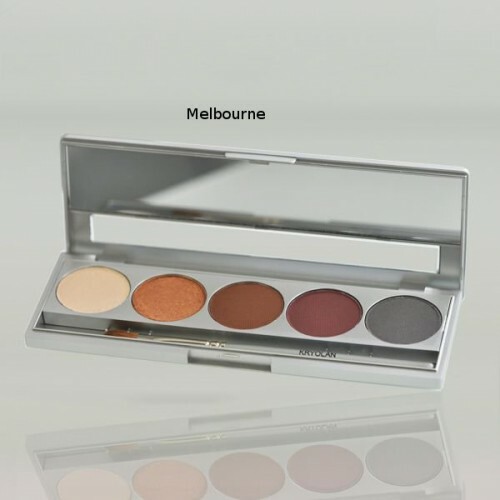 Each palette includes five highly pigmented colours and an eyeshadow brush. Bon Voyage!